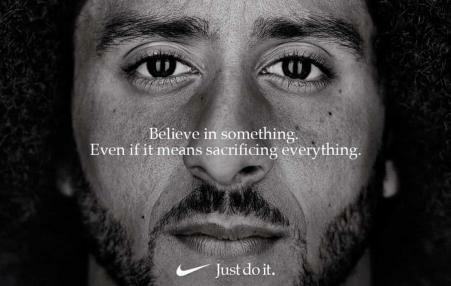 Nike’s Kaepernick ad continues — and tweaks — the tradition of brands commodifying politics. 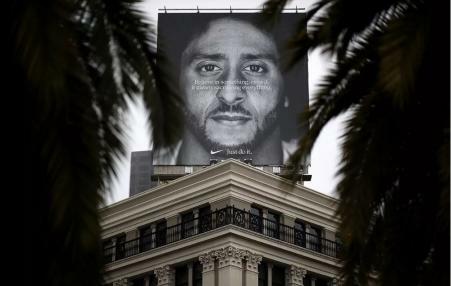 Kaepernick’s ad, and the message he offers, may illuminate the promise of innovative creative forms, including advertising. 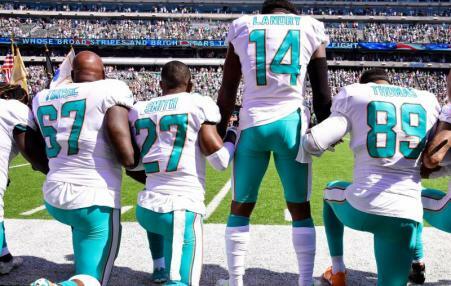 Trump has persistently condemned the National Football League's players' peaceful and silent protests. 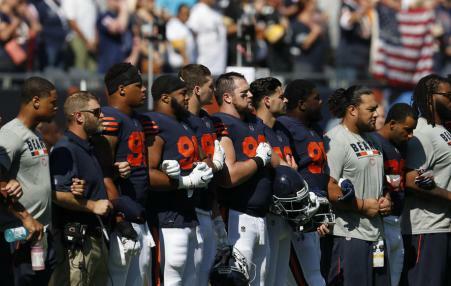 Up until last week when the NFL reversed course, the league and the union had repeatedly affirmed players' First Amendment rights. 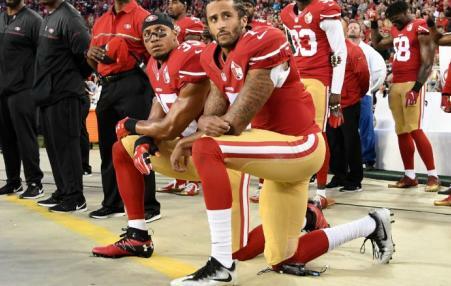 Taking a knee is in the best American tradition of protest. 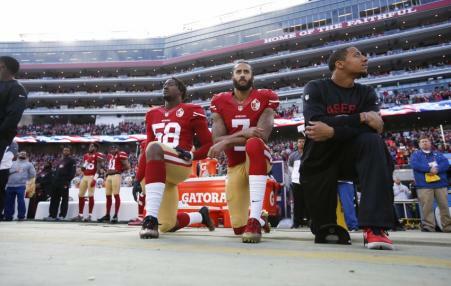 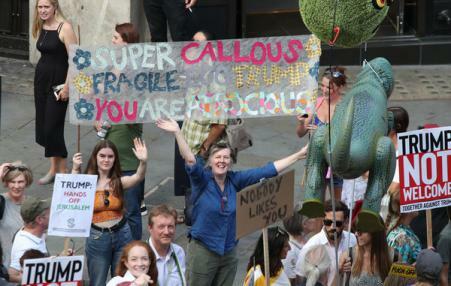 There is a serious free speech problem with the owners’ rule. 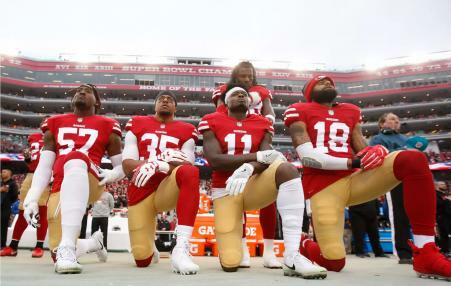 They believe that if they do not ban the protests, the president will continue to make the protests a national issue and damage the league’s income.